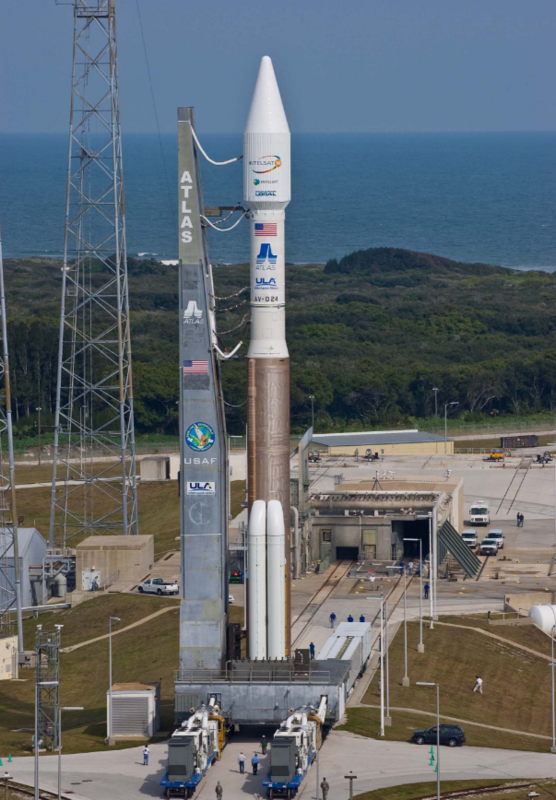 A few days ago, the United Launch Alliance launched its final rocket of the year, an Atlas V carrying a communications satellite into orbit. 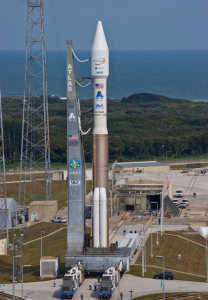 The launch represents the 115th for ULA since its inception and the 12th of 2016. The satellite being sent into orbit is called the EchoStar 19 which will be responsible for beaming down high-speed internet to homes and businesses in North America from 22,000 miles up, courtesy of HughesNet. EchoStar 19 will be in geosynchronous orbit, effectively matching the Earth’s rotation.